The year I found home. With a life built around her career and her beloved sister Heather, suddenly her world becomes the house and garden she has hardly seen and the neighbours she has yet to meet. The year I met you. But being fired is just the beginning for Jasmine. In the year that unfolds she learns more about herself than she could ever imagine - and more about other people than she ever dreamed. Sometimes friendship is found in the most unexpected of places. 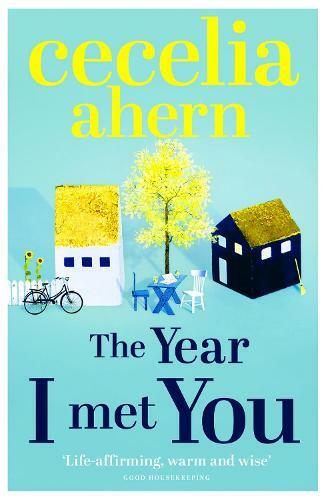 I have become a fan of Cecelia Ahern novels, after reading How To Fall In Love which has led me to read The Year I Met You, which is a fabulous page turning story.